I am running for the South Dakota Senate because I, like you, am tired of how polarizing and angry politics have become. I want to extend my hand across the aisle finding solutions together, through key industries such as advanced manufacturing, bioscience, financial services, and agriculture; and to create exceptional education in our schools and colleges. As a small business owner, I am also dedicated to supporting new and existing business owners state wide. Most importantly, I am running for South Dakota Senate to give back to our community. I am running for all those who believe it’s time to build a stronger South Dakota. 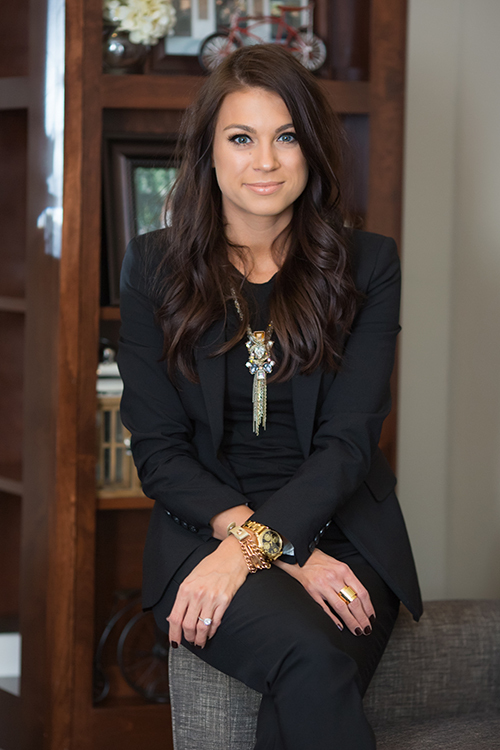 Kasey graduated from the University of South Dakota School of Law, in the Spring of 2012. 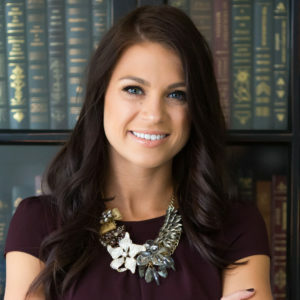 After Law School, Kasey clerked for the Second Judicial Circuit in Sioux Falls, South Dakota before joining the Johnson Heidepriem law firm in 2013. 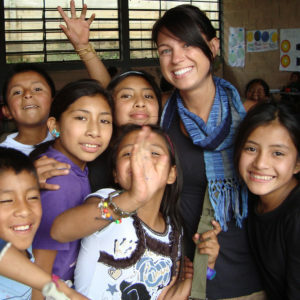 Kasey’s distinctive background has helped shape her life. Kasey is dedicated to helping injured individuals through her law practice and she also dedicates a portion of her career to helping children who have been in foster care or have survived abuse and neglect. Finding solutions that work are Kasey’s main priorities. By focusing on areas like economic growth, job creation, and education, Kasey believes we can make lasting changes that will make a difference.